No Man's Sky Foundation Update is Incoming | Nerd Much? A No Man’s Sky foundation update will be coming this week. As the name suggests, the update will be built upon in future iterations. Along with the announcement, Hello Games has finally addressed the controversial launch of No Man’s Sky. Previously, the company had fallen quiet since the game’s release. 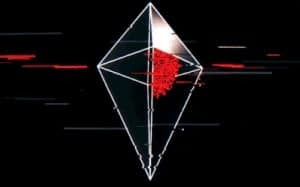 It sounds like the team as Hello Games is really trying to continue their ambition and realize the game they envisioned. 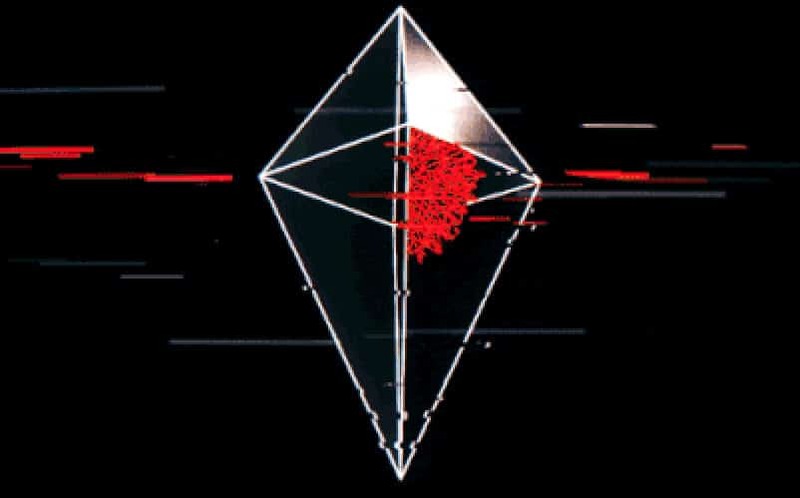 We are curious how substantial the No Man’s Sky foundation update will be. Will foundation building be enough to start bringing players back? Or will they wait until a bigger update comes along? Whatever the case may be, Hello Games is working hard.